Kaiv Cushion Hair Brush is made from the finest materials to give your hair, the care it deserves. 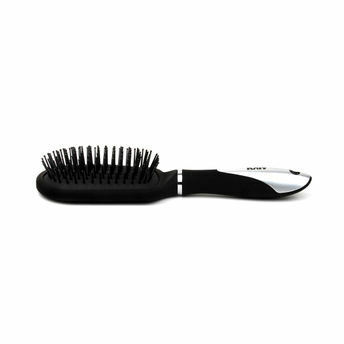 This brush features a comfortable grip handle to reduce stress on wrist. It's ball tip bristles help fight static and make your hair glossy, beautiful and shiny.